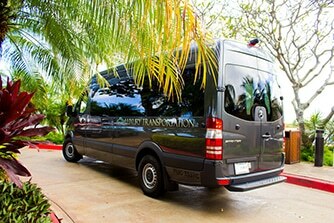 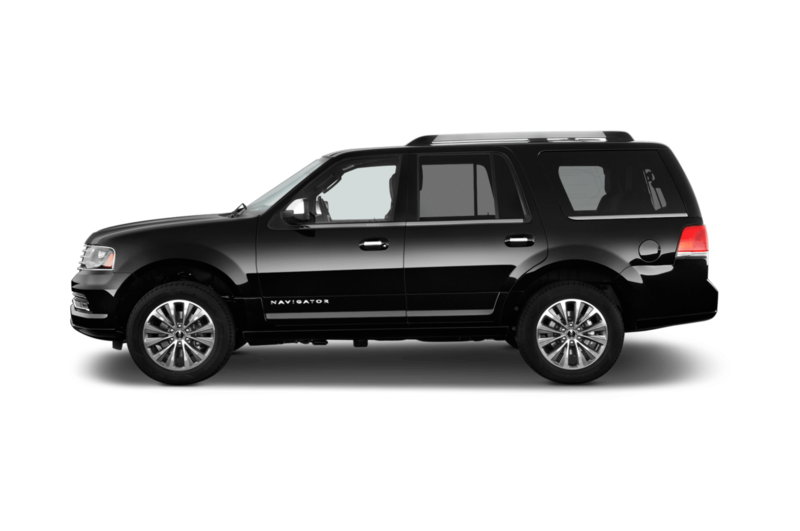 You experience the finest, most reliable luxury transportation on Kauai. 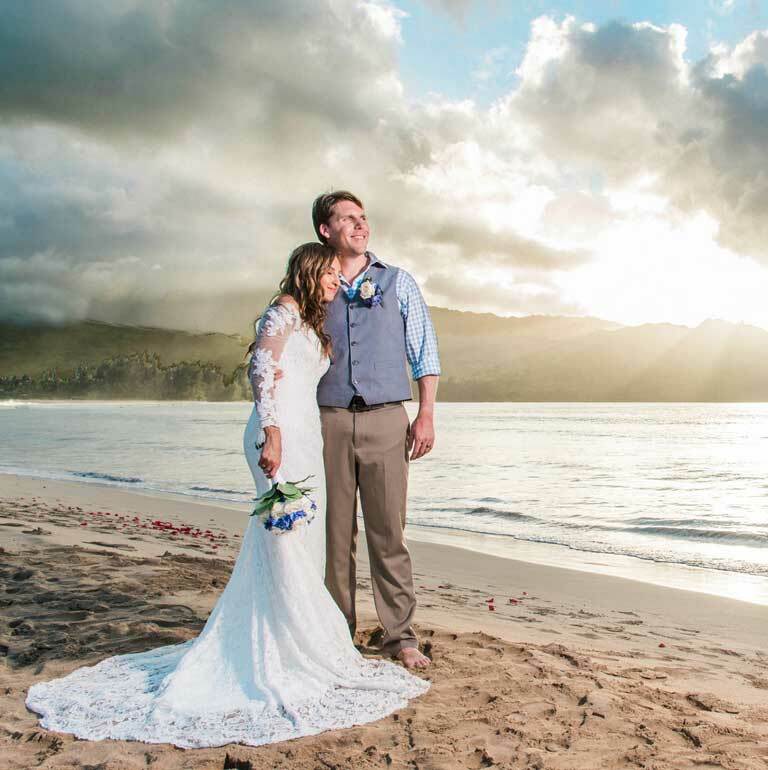 Enjoy the Aloha spirit and travel in style while vacationing, having a wedding or engaging your team for a corporate event. 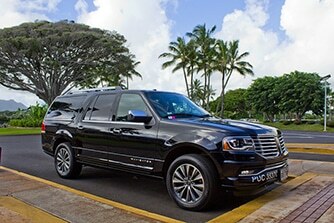 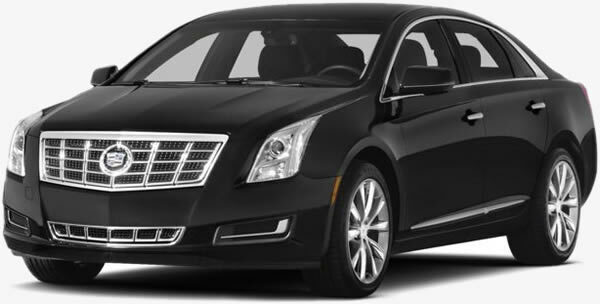 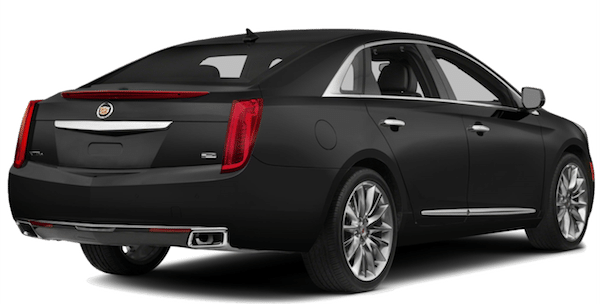 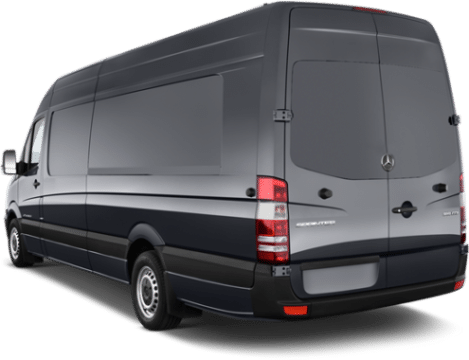 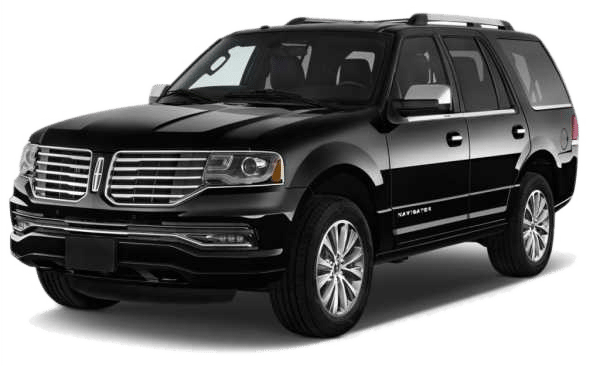 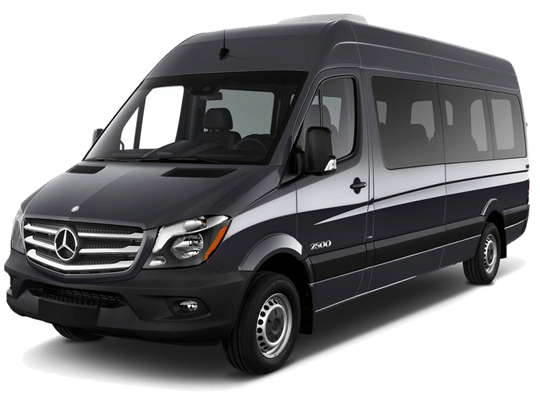 Kauai Luxury Transportation and Tours (formerly Kauai North Shore Limo) has provided transportation since 1987 with the largest fleet of luxury vehicles, experienced chauffeurs and knowledgeable tour guides on Kauai. 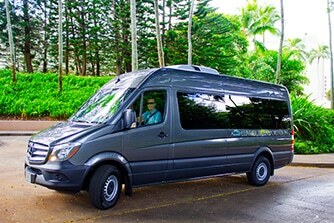 Enjoy the finest in transportation with the most reliable service on Kauai. 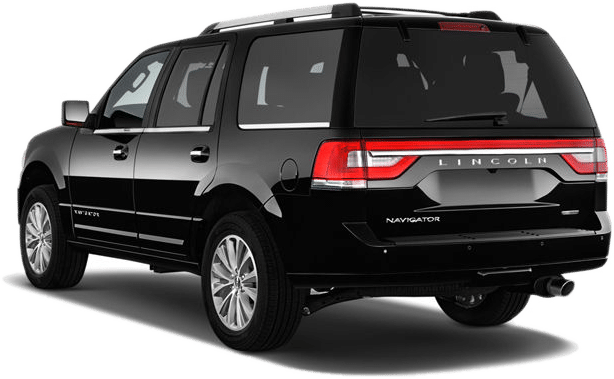 Get to your destination in style and be treated right with our experienced chauffeurs. 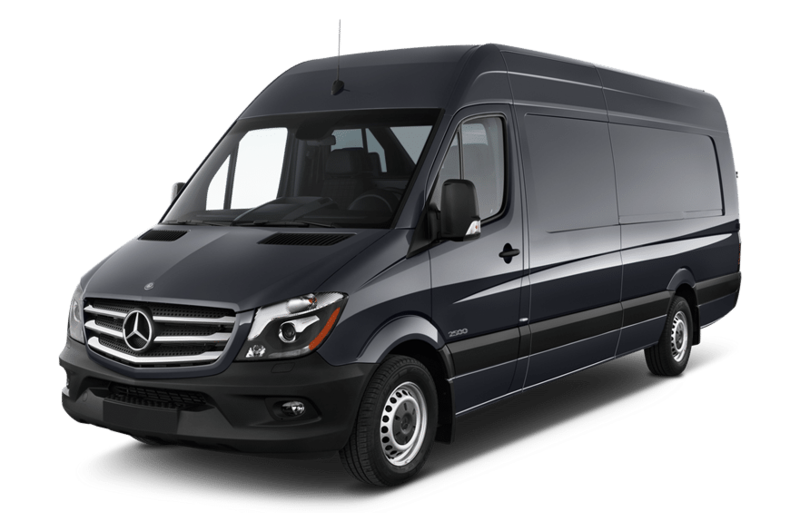 Make your wedding shine with the transportation it deserves. 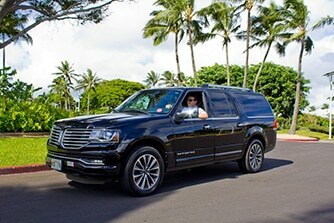 Our professional chauffeurs make sure you and your guests get to your wedding on time and in style. 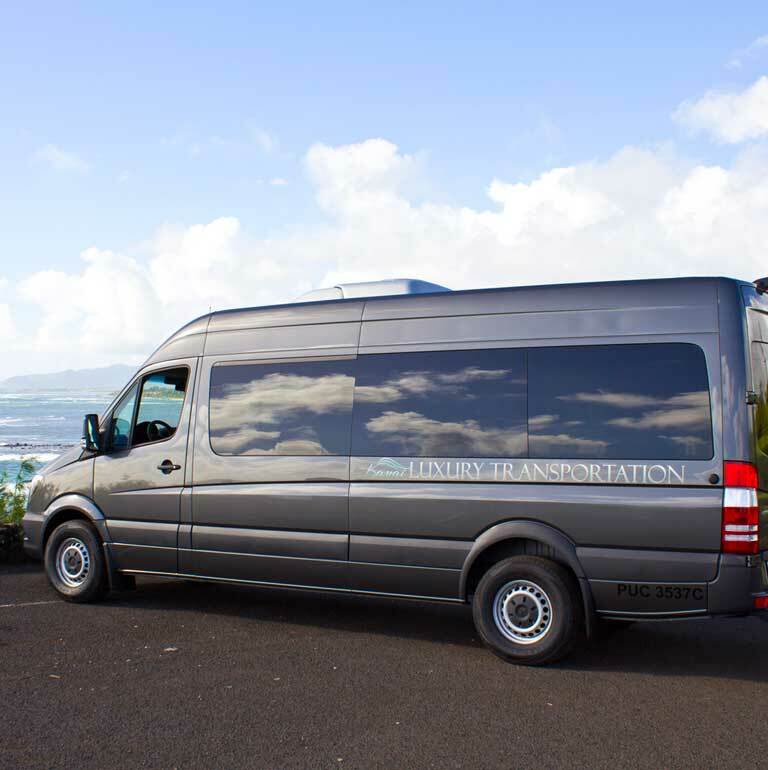 With the most experienced chauffeurs and tour drivers as well as the largest fleet on Kauai, we take the stress out of getting your team to your meetings and group events. 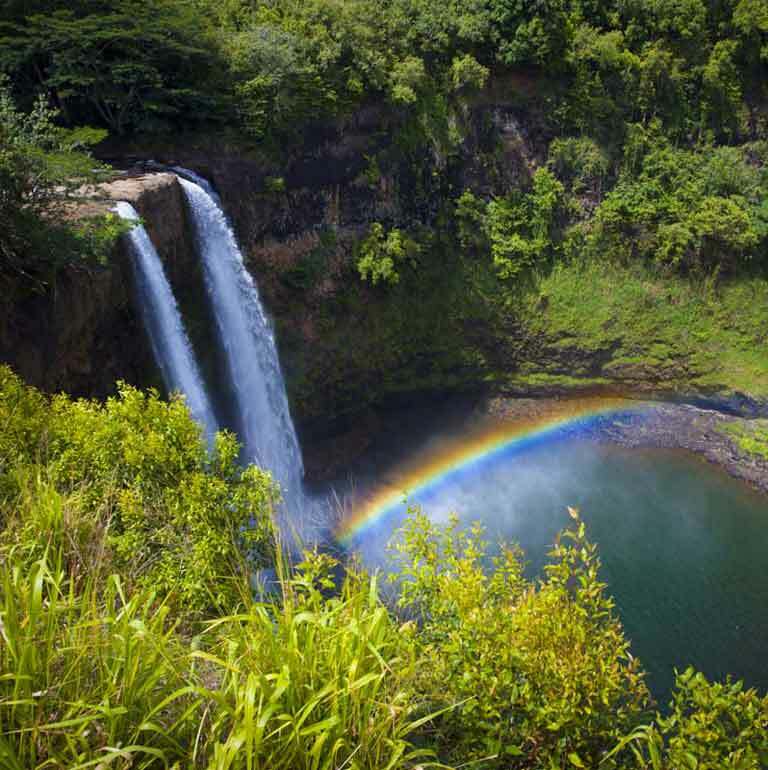 Experience Kauai at its finest. 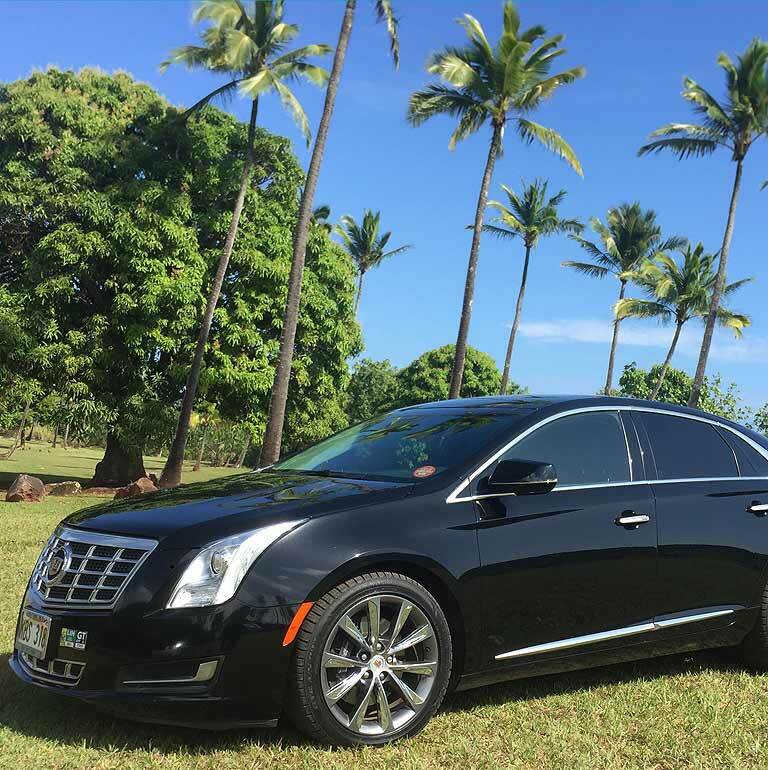 Explore the best sites aboard our luxury vehicles. 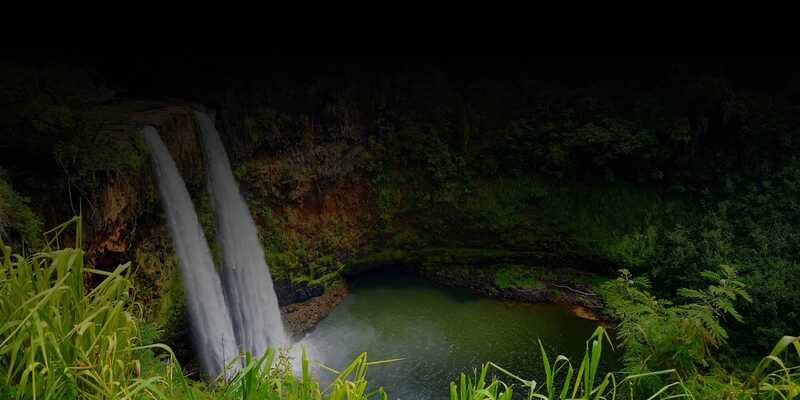 Select from one of our tours based on your group size and interests.